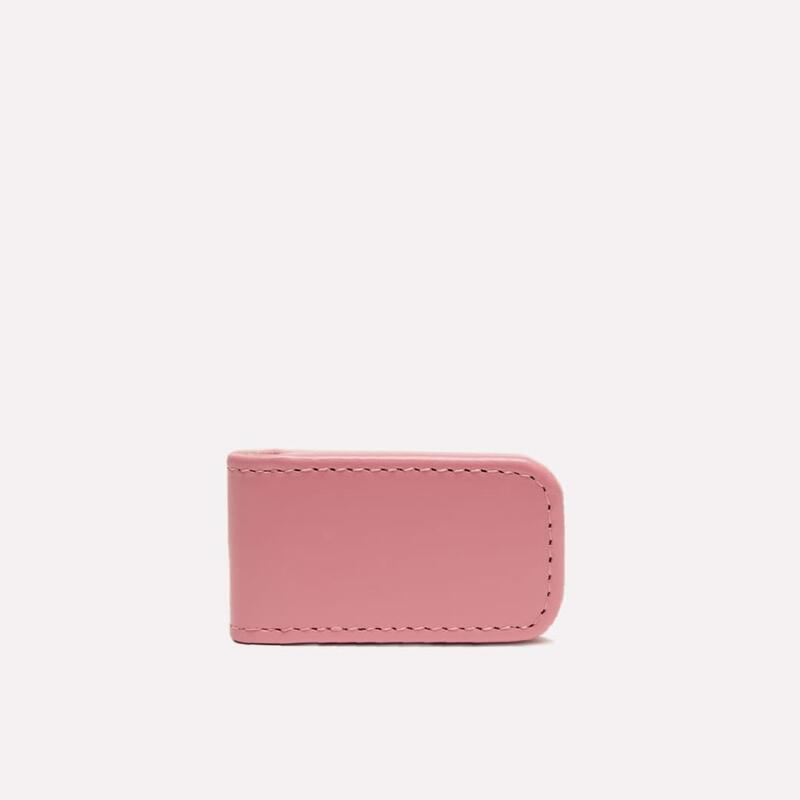 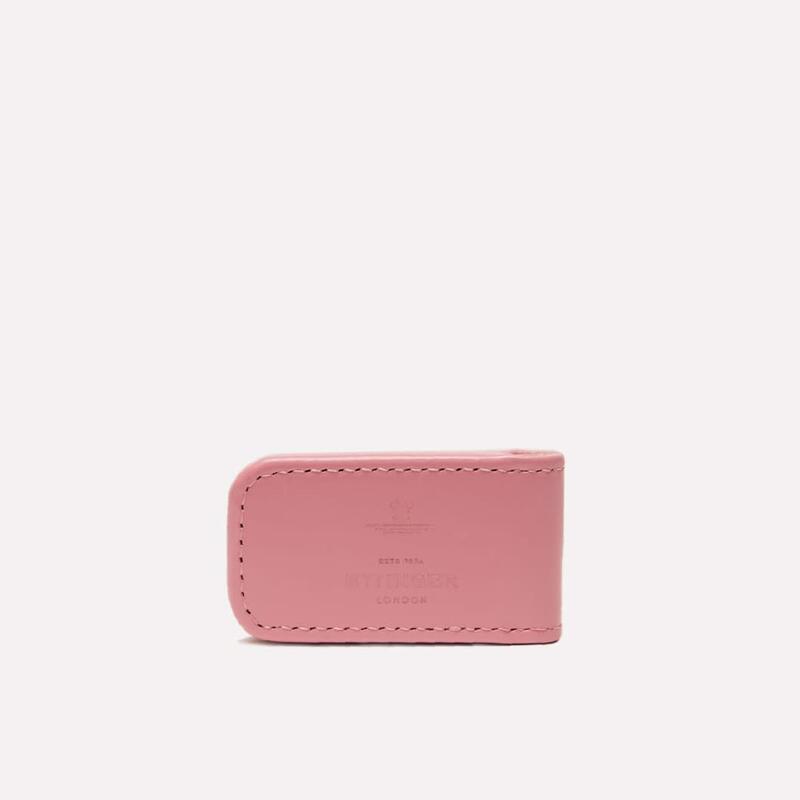 This small pink magnetic leather cash clip from the Lifestyle Collection will keep all your notes safely in one place, fitting in the smallest pockets. 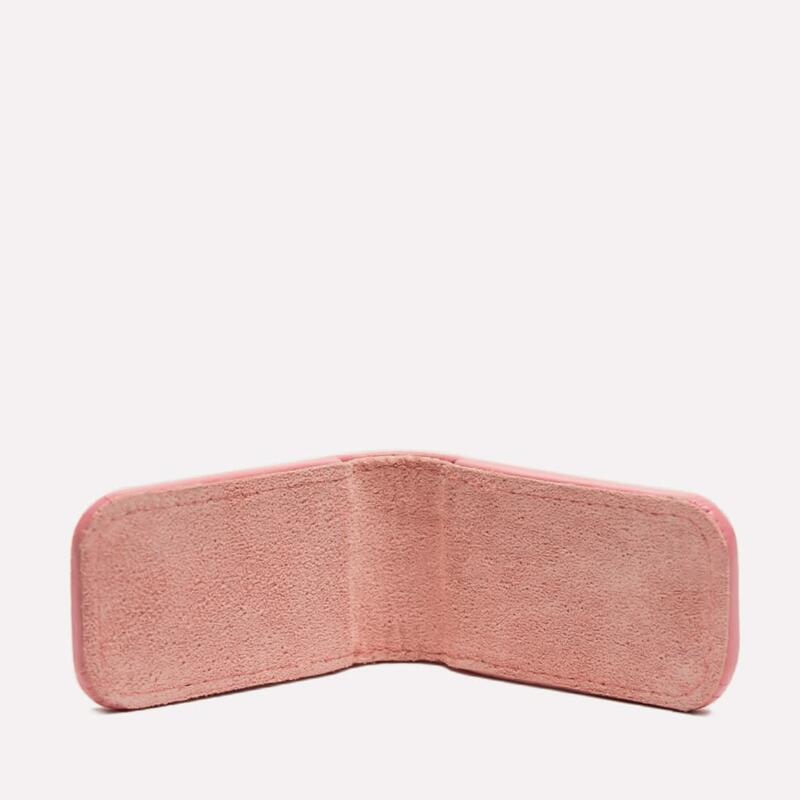 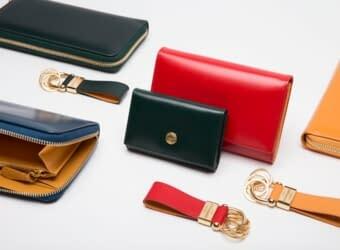 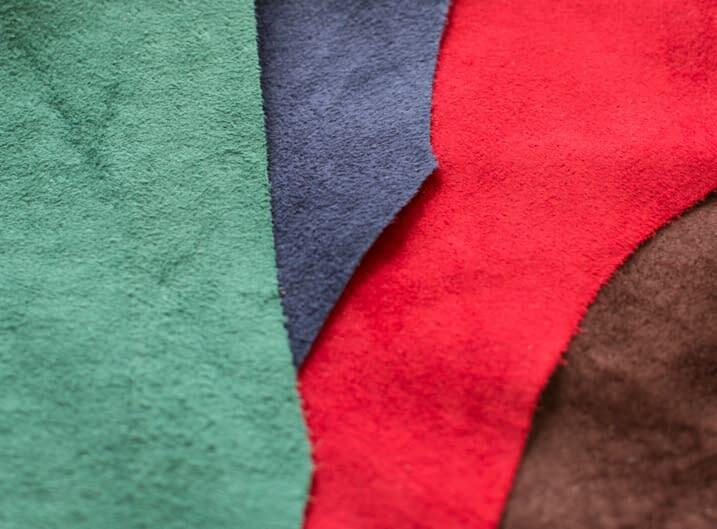 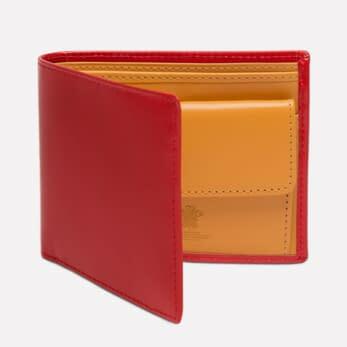 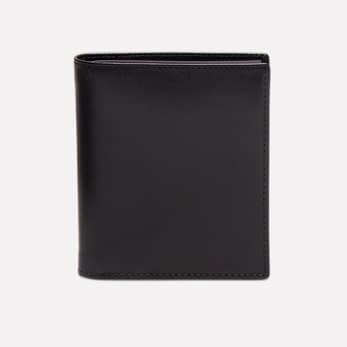 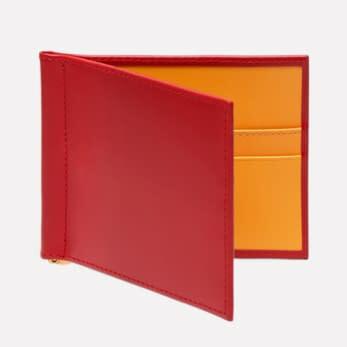 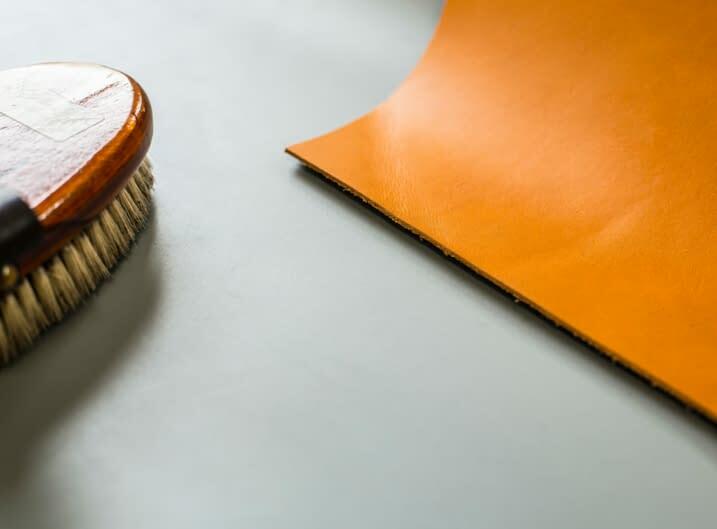 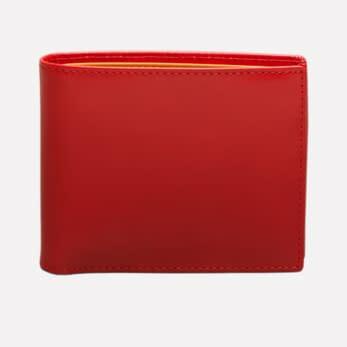 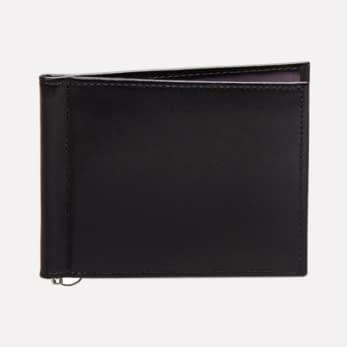 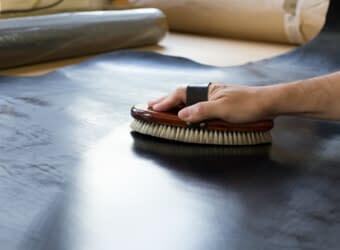 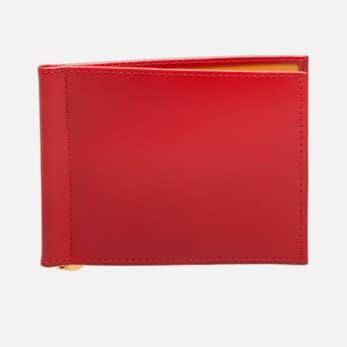 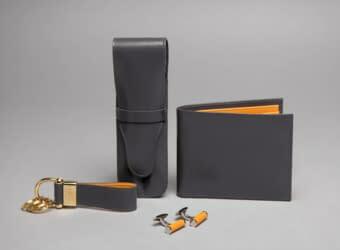 The cash clip is made using waxy hide leather on the outside and silky pig suede inside. 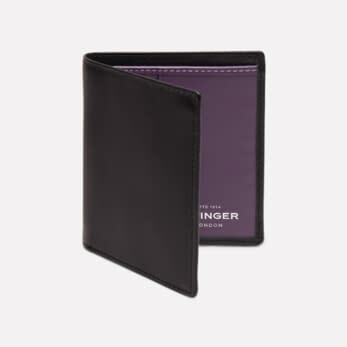 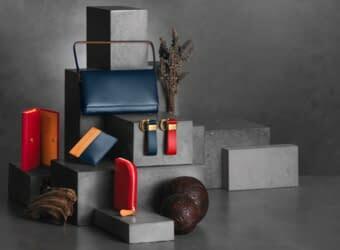 The cash clip comes in an Ettinger gift box.